Trail Blazer Trailer | Hotsy Equipment Co. The Trail Blazer is Hotsy’s affordable trailer solution that provides mobile cleaning anywhere. The Trail Blazer’s axle assembly (with leaf-spring suspension) is rated at 3,500 lbs. The heavy duty-chassis features a swing-away hinge with swivel jack tongue assembly. The 200 gallon water tank features a float valve and 7-inch access port. 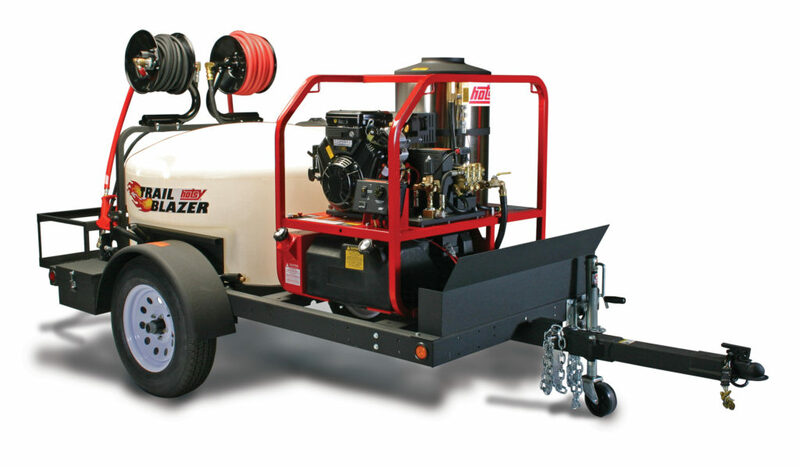 Based on your pressure washing needs the Hotsy Trail Blazer can be configured with a 965B, 1075BE, 1075SSE, 1080BE, or 1200 Series Hotsy Pressure Washer. 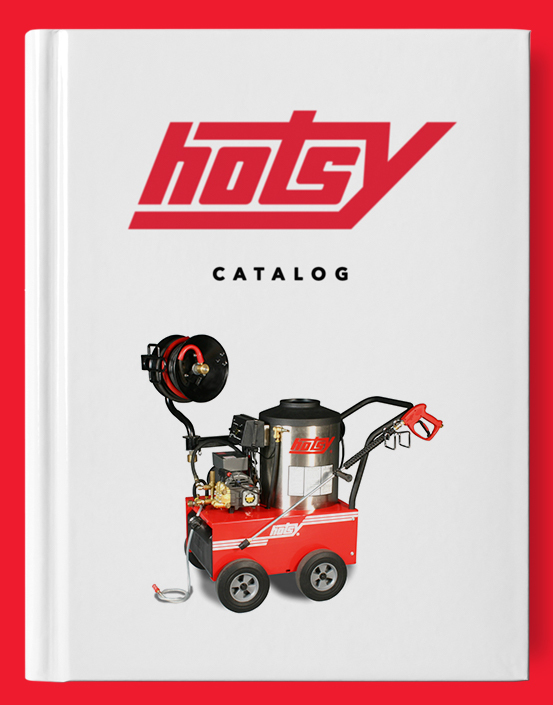 For trailers requiring water recycling, larger machines, multiple trigger guns or additional customization, Hotsy Equipment Co. can also design and custom build a trailer to meet all of your mobile pressure washing needs. Learn more here.